Halong Bay is a famous tourist destination of Vietnam, located in the western coast of the Gulf of Tonkin in the South China Sea. With thousands of spectacular islands, the wonders of nature, Halong Bay was repeatedly recognized as natural heritage of the world by UNESCO. 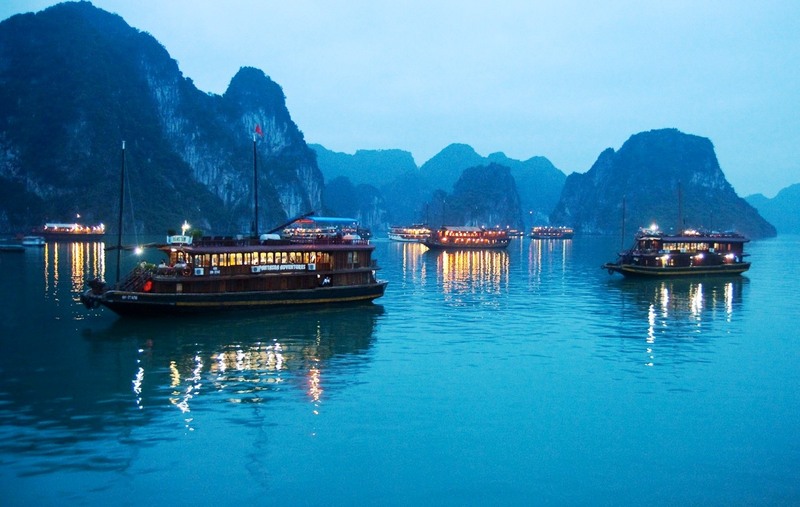 The wonderful scenery in Halong has become attraction to both domestic and international tourists. 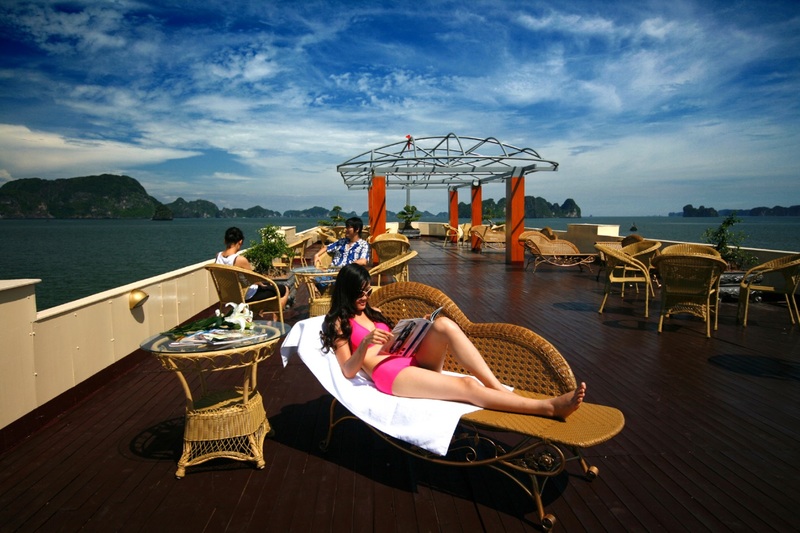 After a stressful day of work, stifling in the hot weather, you and your family should not ignore the choice of Ha Long Bay if you want to give yourself the moments of rest. 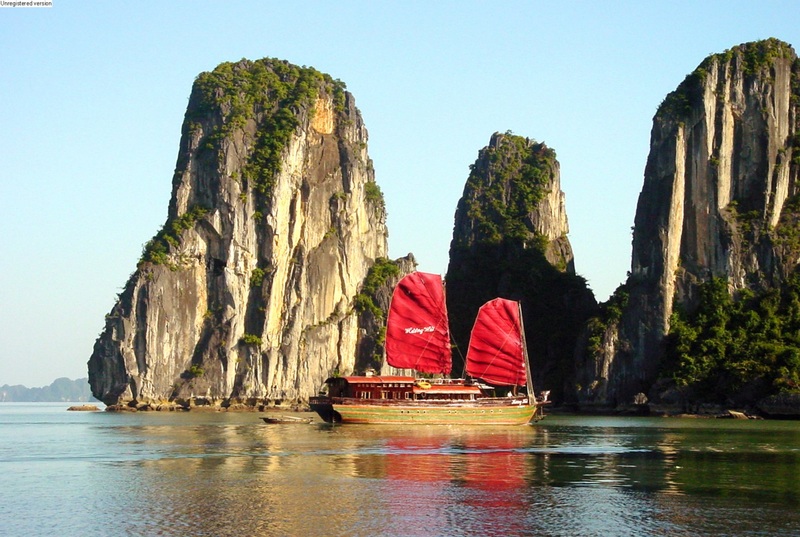 Do not just visit the beach on the mainland, get an overnight boat trip in the middle of the Halong bay will bring about a very different experience: feeling floating on the quiet waves, admiring each dreamy and undulating island reef on the blue water. A cruise in Halong usually schedules 2 days 1 night which brings you chances to enjoy your wonderful weekend with all members in your family. Because you do not have to go on the day, you and your family will have more moments of rest and relax together inside the Eurasian hearty meal or gather views in the sunset from the deck. 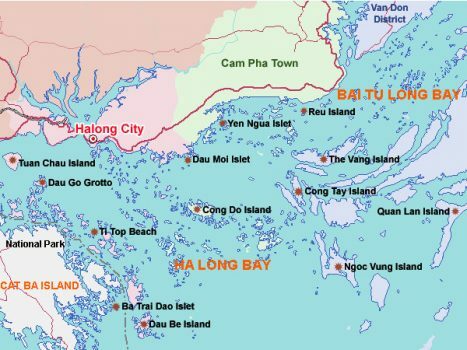 If you have time, after the cruise stopover, the beautiful Halong City is the right place for the family reunion or to enjoy seafood and do some gift shopping for friends and relatives. 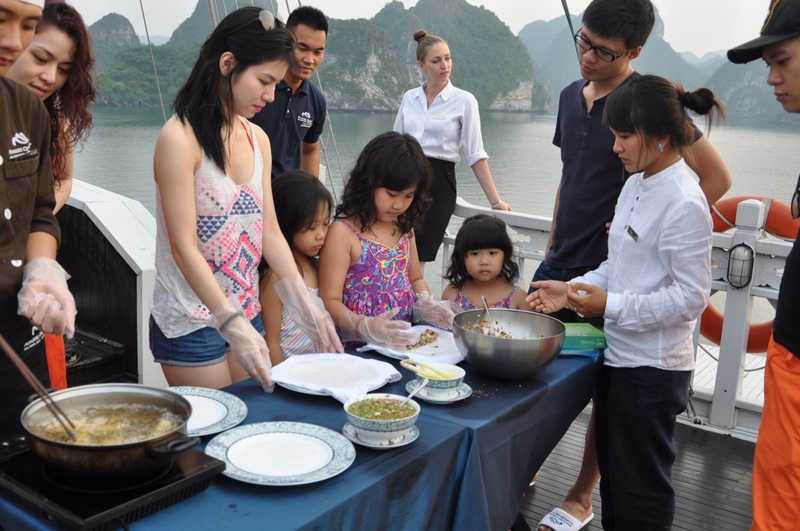 When cruising in Halong, you and your family do not have to worry about moving, meal or a place to sleep as there always have attentive services throughout the journey. The modern spacious yacht is equipped to ensure safety for not only adults but also children so that they can have true peace of mind and comfort. In particular, a number of yachts even offer incentives for families with children, for example children under 12 will be free to go sailing. 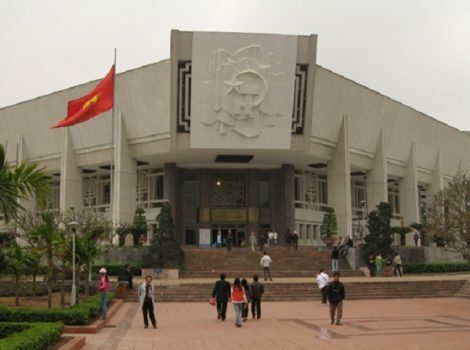 The quality of services in Halong is very high, but the cost is very affordable. 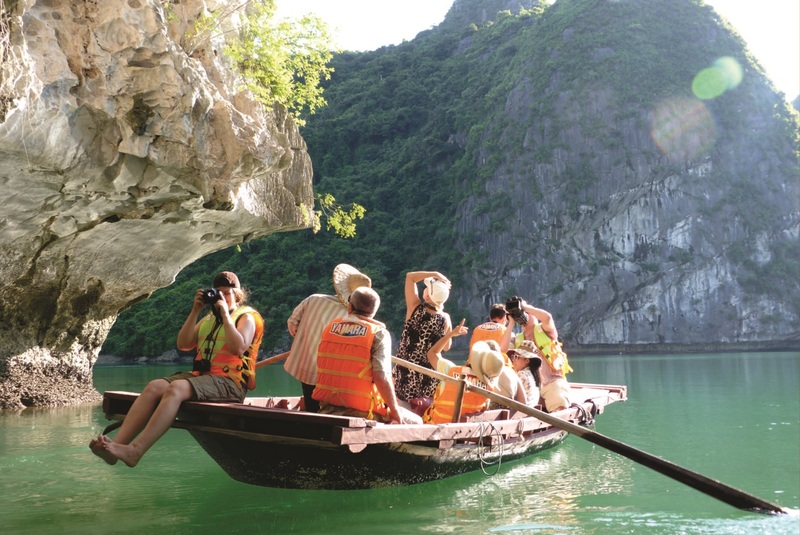 More and more families are choosing Halong as an ideal destination for their summer vacation so many tourist companies have offered wide selection and promotion budgets in line with customer demand. Let take a Halong trip to enjoy memorable moments with your family as well as to admire stunning beauty of the famous world natural heritage in Vietnam.